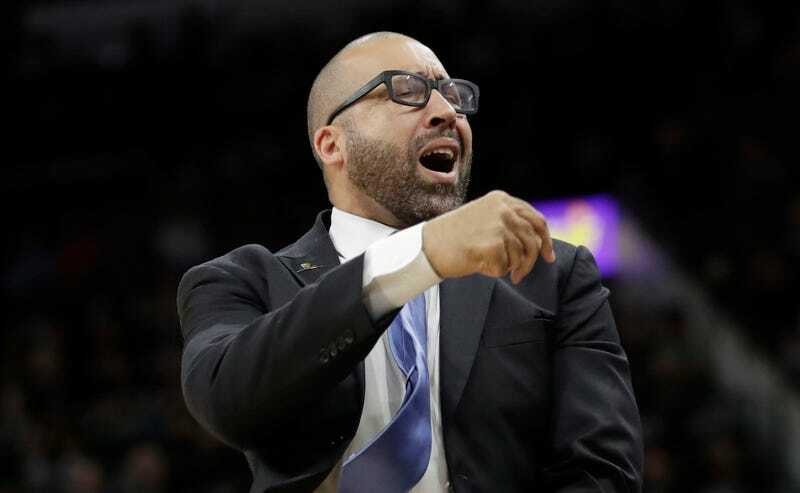 Grizzlies head coach David Fizdale gave us one of the best coach rants in history when he went off on the referees after his team’s Game 2 loss to the Spurs. Today, the league announced that he has been fined $30,000 for his comments. It was worth the $30,000.